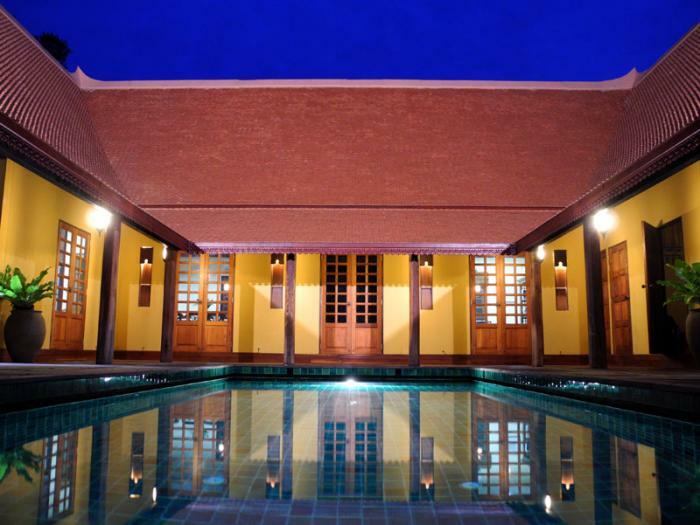 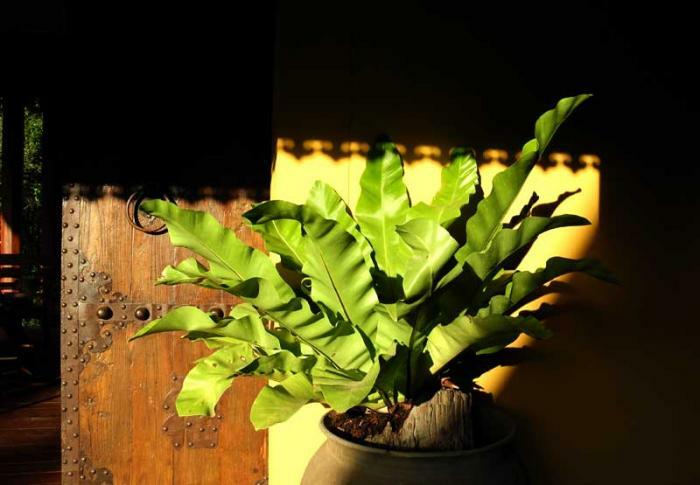 Rice Paddy Villa is a stunning, Thai villa blending indigenous style and modern facilities. 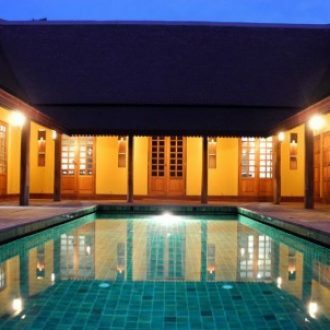 Constructed using antique architectural elements from old Thai houses, this rural, two bedroom villa sleeps 2-4 and has a very private swimming pool. 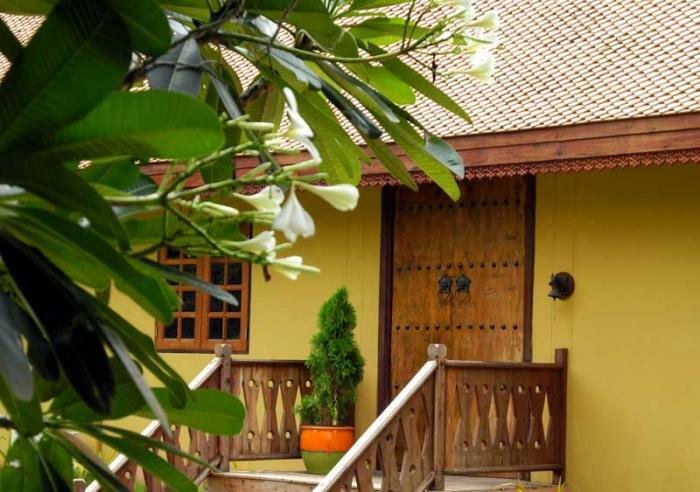 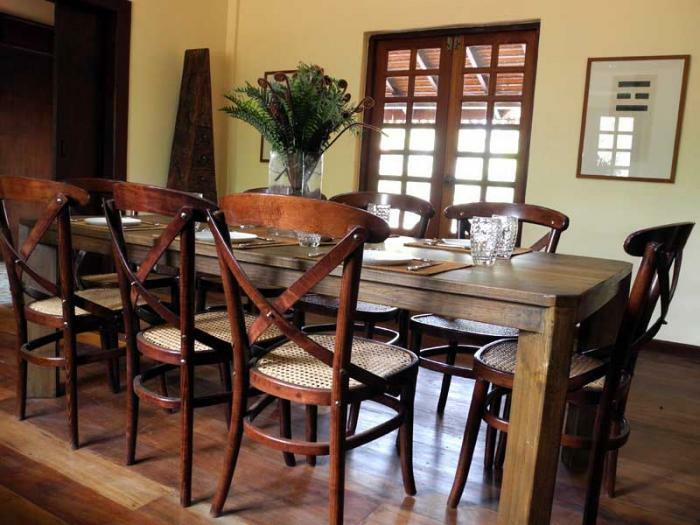 The villa has a fully equipped kitchen, library, dining room and media room. 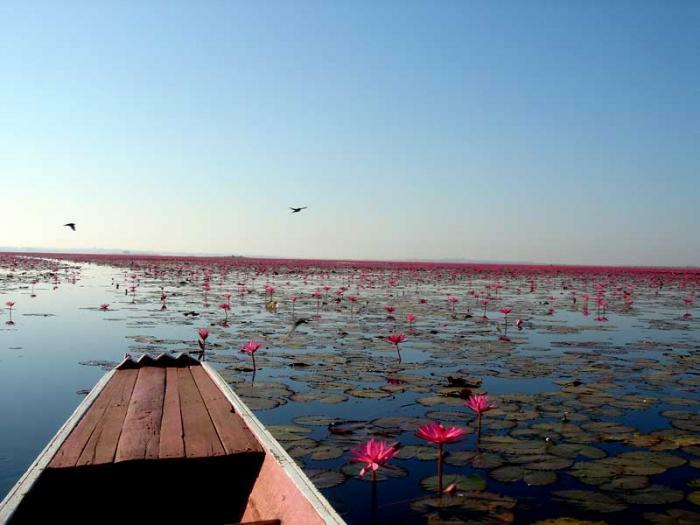 Udon Thani is one of the largest towns in northeast Thailand, and is accessible on the national airline as well as on budget carriers. 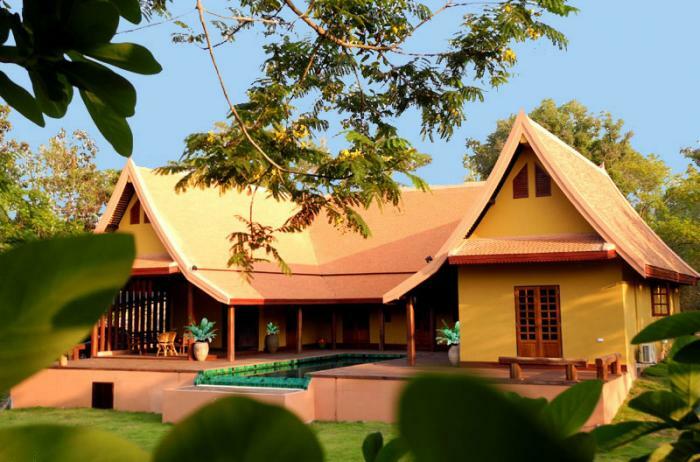 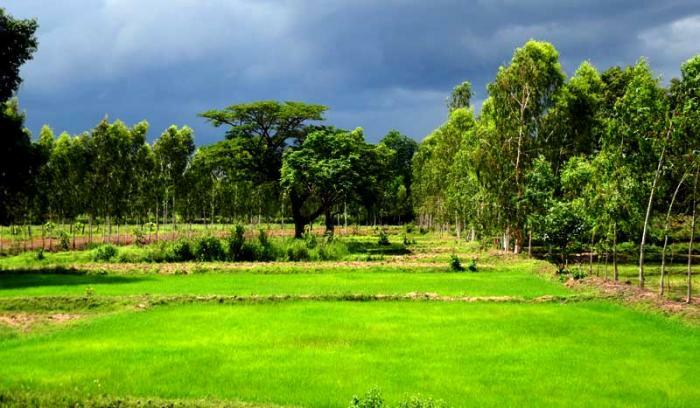 This rural property is set among the rice paddies and plnatations of Udon Thani province in Northeast Thailand, known locally as Isan.